Lots of potential with this Fairway Estates home! Newer kitchen and plantation shutters throughout. Charming courtyard-style patio with Mexican tile, decorative tile wall and matching concrete table and chairs. A shady and inviting spot to relax, grill and overlook the swimming pool. Freshly painted interior. 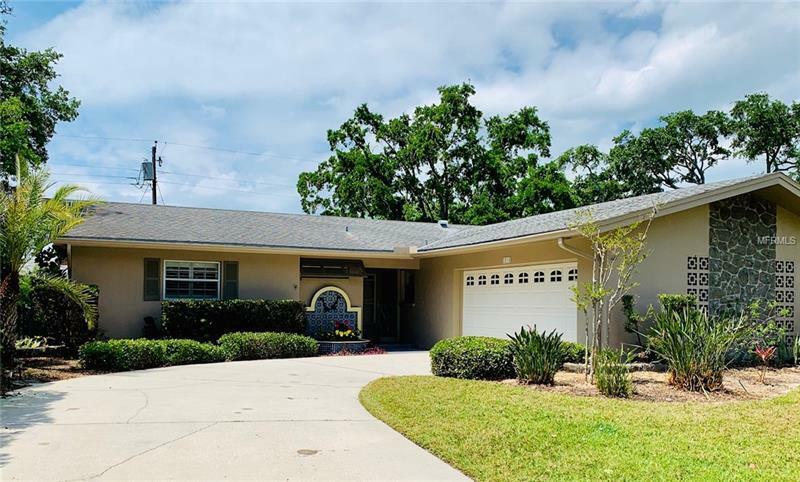 Perfect location, conveniently located 5 minutes to golf course, Pinellas Trail, Dunedin Fine Arts Center, recreation and beautiful Honeymoon Island. Come put your stamp on this darling house.